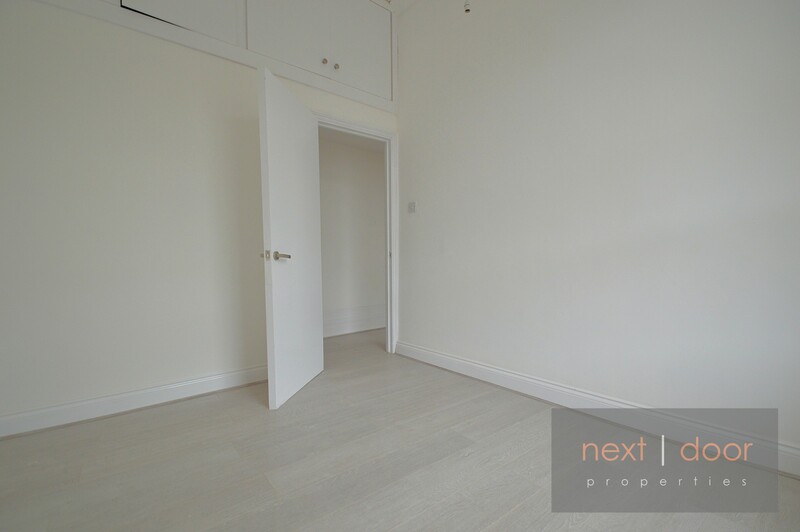 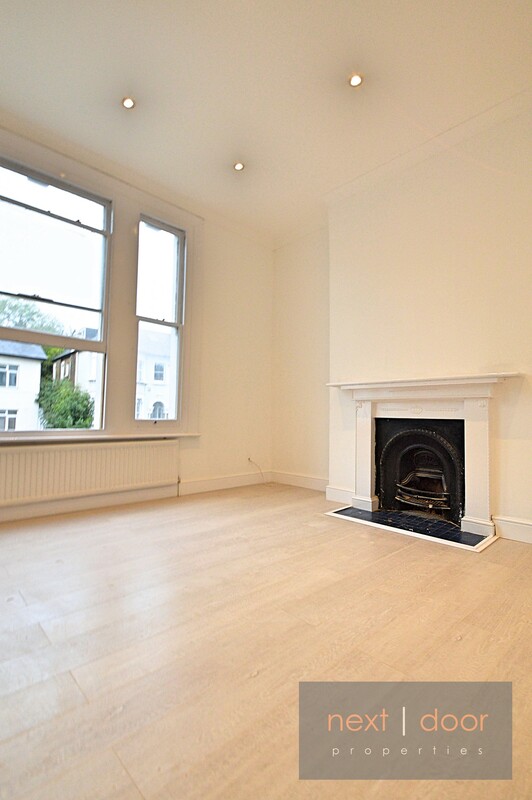 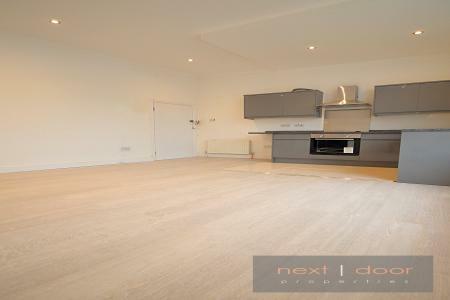 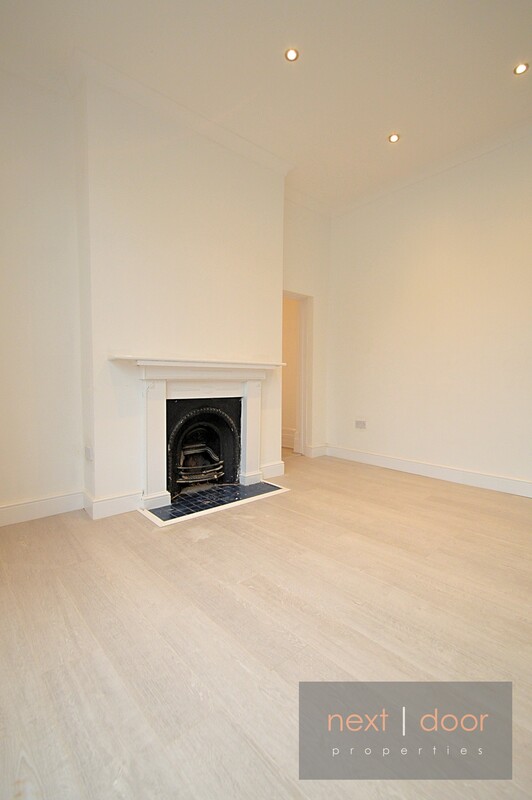 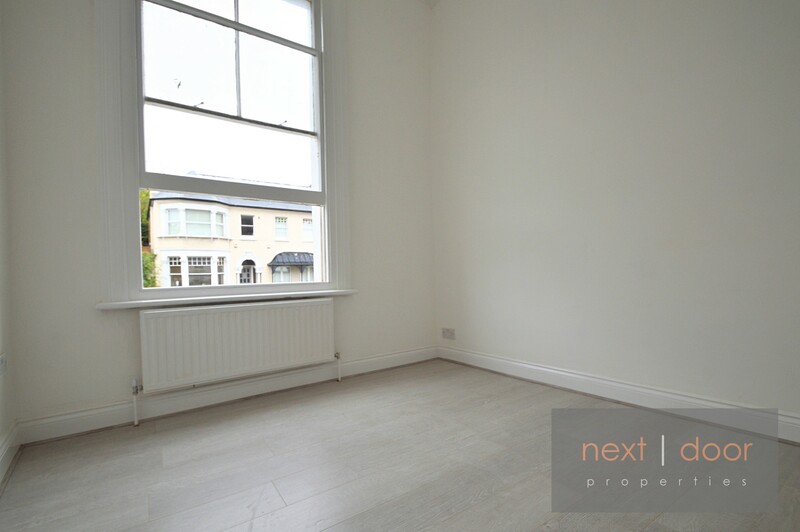 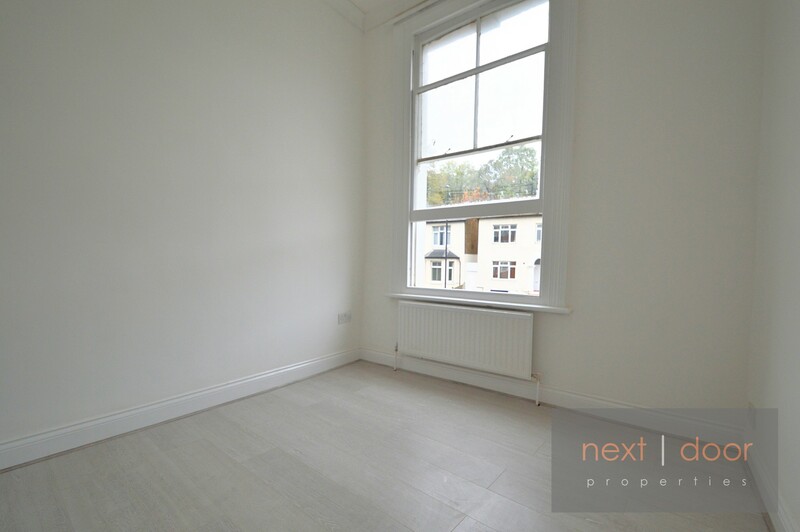 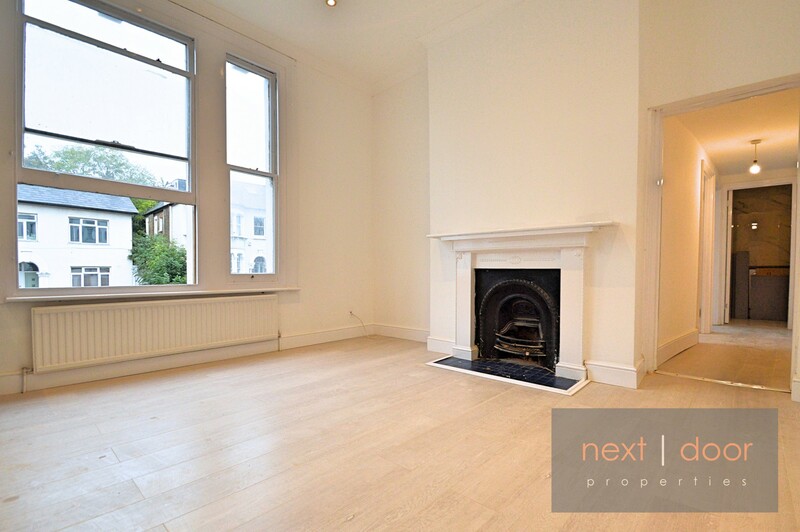 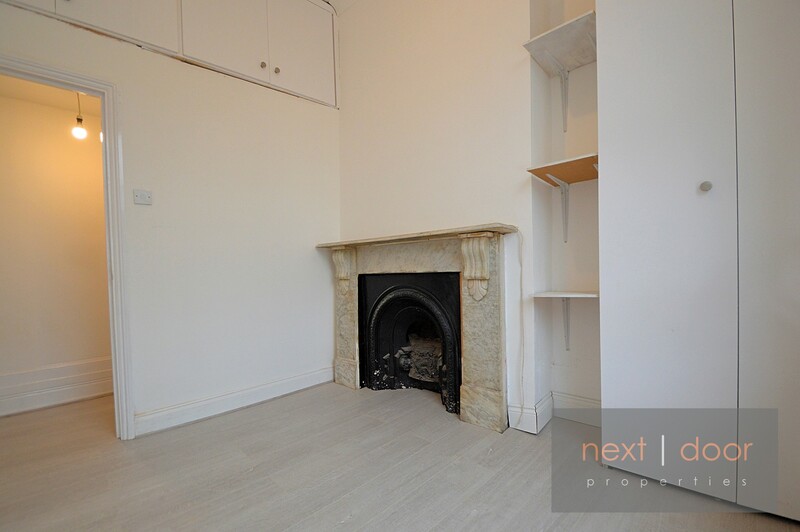 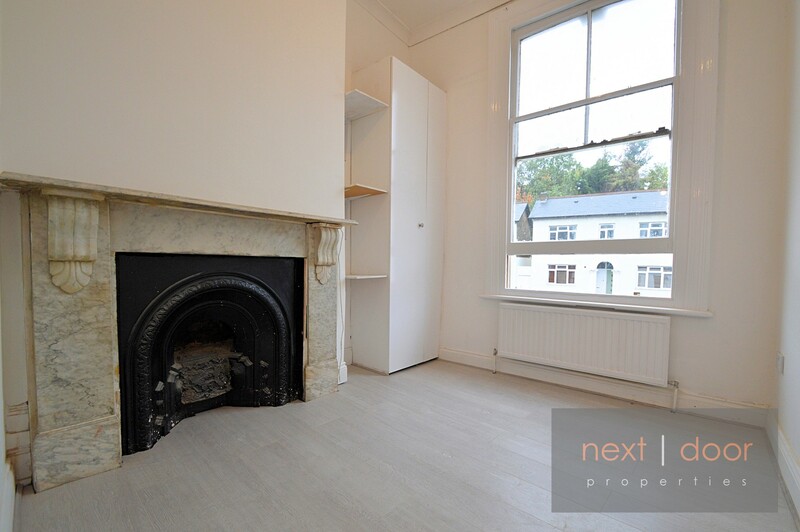 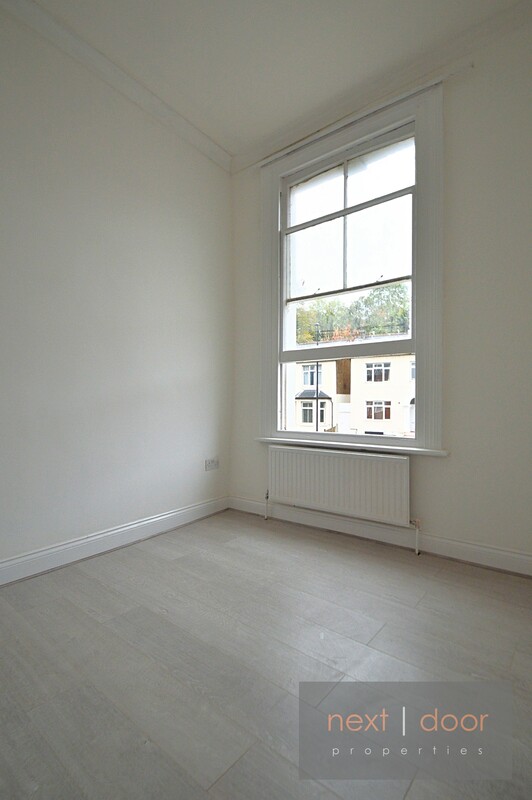 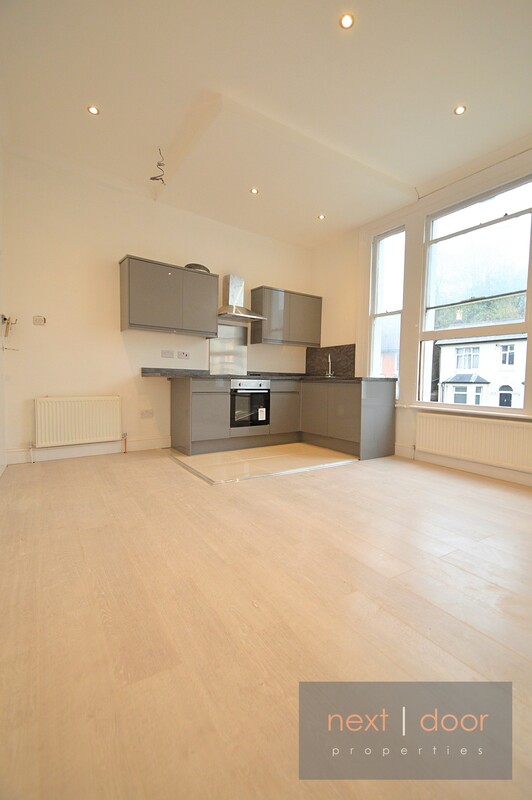 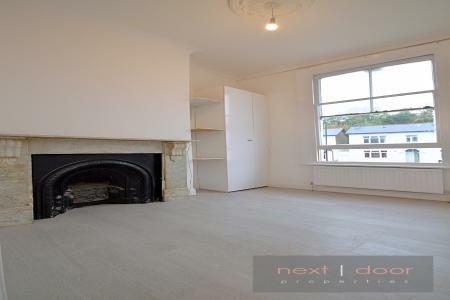 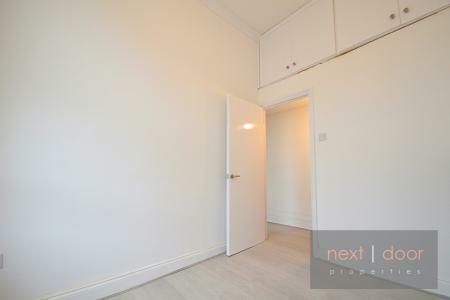 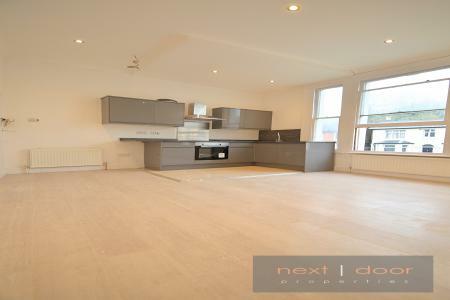 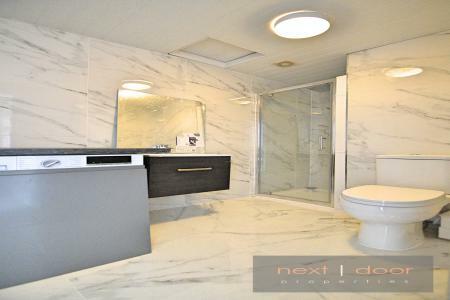 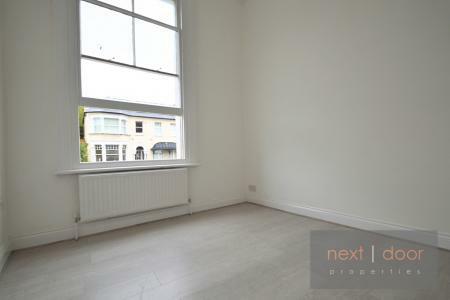 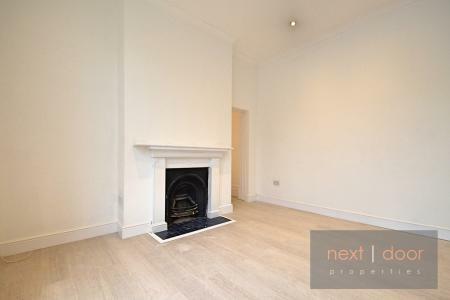 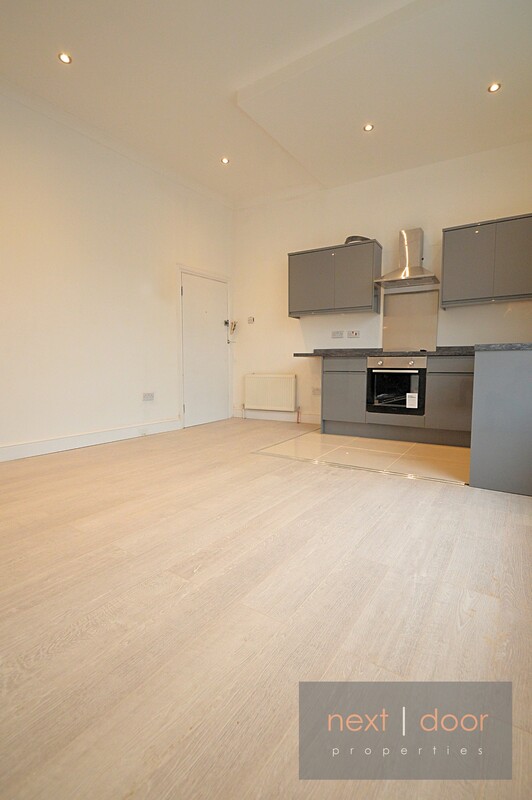 Next Door Properties are pleased to present this stunning two bedroom apartment located in Herne Hill. 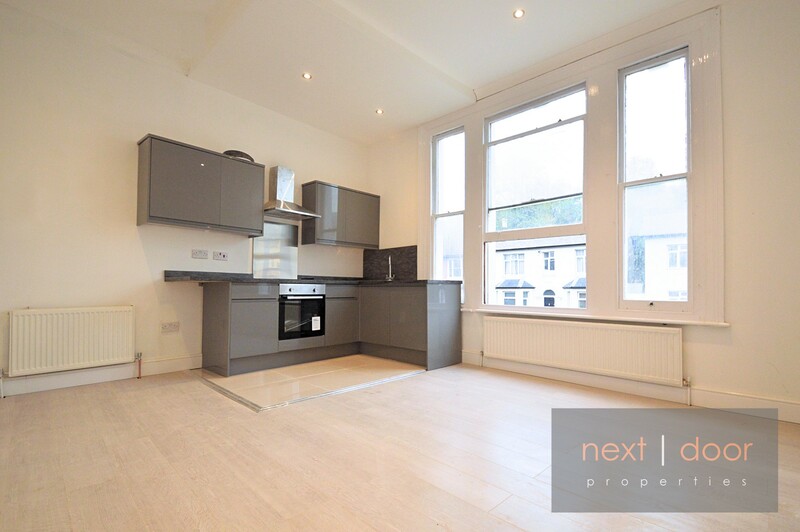 The property has just undergone a complete refurbishment and boasts two double bedrooms, tiled bathroom and a brand new open plan kitchen with a spacious lounge/dining area. 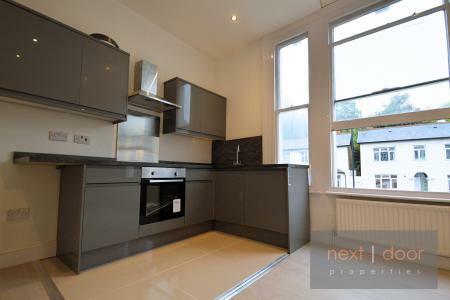 Further benefits include gas central heating, brand new high quality laminate wood flooring, built-in storage and high ceilings. 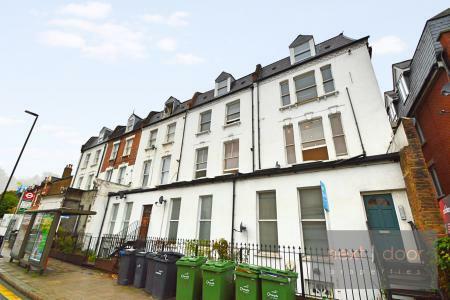 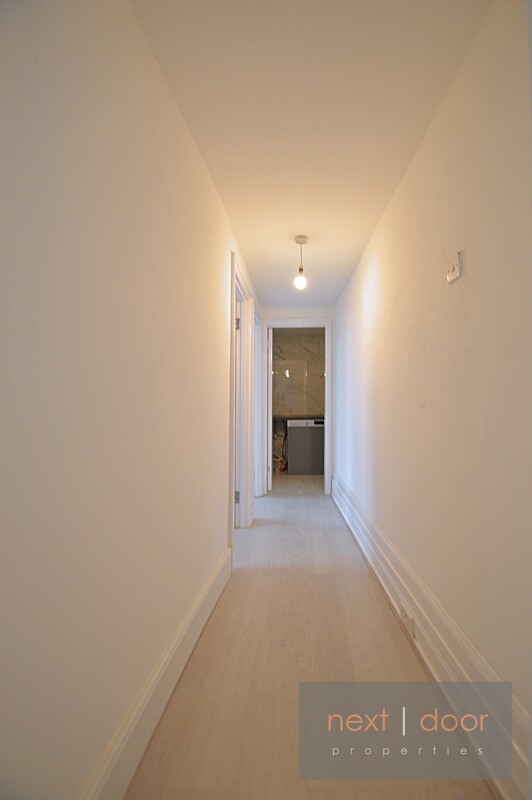 There are numerous convenient transport links nearby with the property being located within easy reach of both Herne Hill and Tulse Hill stations as well as there being a bus stop right next to the property with bus links that take you into Central London. 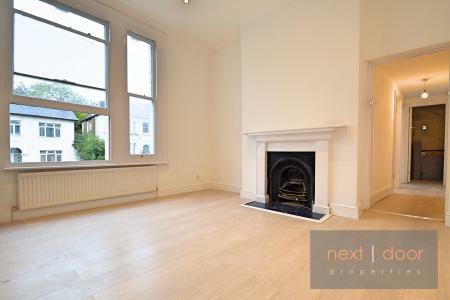 The property is also within a 10 minute walk to the gates of Brockwell Park and Herne Hill Station. Please contact us to arrange an early viewing.